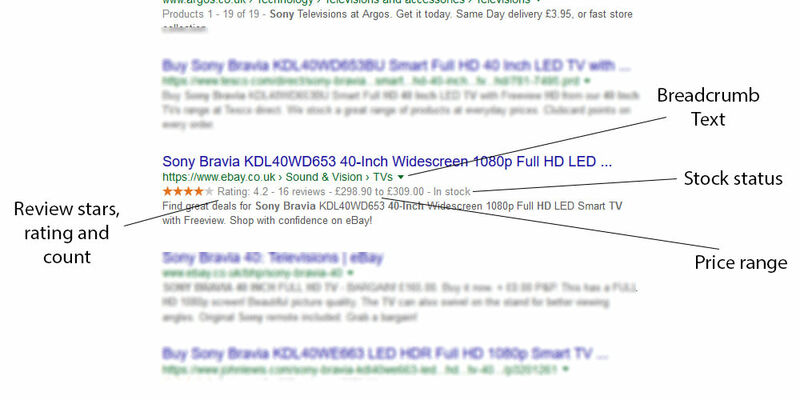 The benefits of a big rich snippet in the SERPs cannot be overstated. You get more clicks, conversions, and better rankings in the process. But how do you get them for your own Ecommerce website? Can you get rich snippets to work with your CMS or website theme? Why use them for ecommerce? A snippet refers to your websites link and description within Google, which is made up of your Page Title, Page URL, and your Page Meta Description. A rich snippet simply refers to a snippet that contains rich data, descriptive for the type of web page that a user will visit if they click on it. They can be used for Products, Recipes, Events, Local Businesses and many other types of web page. Structured data (that creates rich snippets) has been around since the invention of Schema.org by the major search engines in June 2011. Here Bing, Google and Yahoo joined forces to set and support a common set of schemas for structured data markup on web pages, which allows search engines to better understand a page, and display rich snippets as a result. In the year 2012 the ontology called GoodRelations was introduced into schema.org, which is more strongly associated with ecommerce websites. Why use snippets in ecommerce? Rich snippets are particularly important for ecommerce websites because the Product markup provides users with so much information before they click. It shows users the price, whether the product is in stock, and how it has been reviewed. When someone knows what they’re getting before they click (aka remove uncertainty) they are much more likely to feel safe in clicking the listing. This results in more clicks, higher rankings and more sales. So it’s well worth doing! Offer – this markup contains price information, and stock information. Aggregate Rating – this shows the average rating, used for the stars in the SERPs. Those combined will give your website the full rich snippet in the search results. 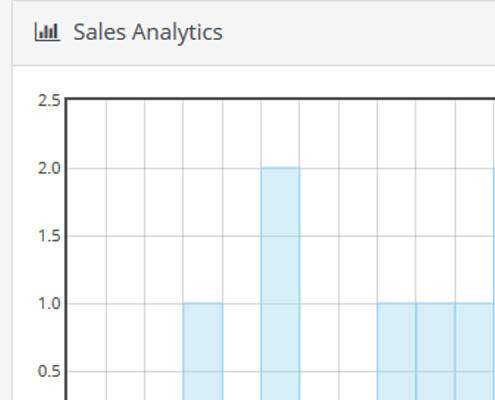 SomeProducts – this can show the number of products in a category, the price range, similar type of product (using the Productontology categories), isSimilarTo, isConsumableFor, brand, category (and sub-categories using / ). VideoObject – if your category page contains a video then you can mark it up with this. Organization – Now this isn’t specific to your category page and can be applied to all pages, but it helps to tell Google about your company and related profiles (using sameAs). Adding these to your category pages will help to increase the chance of you receiving a rich snippet there. Here I will go over the best way to integrate rich snippets into your shopping cart, with specific solutions for Magento, Shopify, Woocommerce and Opencart. There are two options for adding this to your Magento website. Whilst there are a few Shopify themes that have rich snippets automatically integrated, the majority won’t be, and so first I’d recommend you put a product page into the Google Structured Data Testing Tool and see if the “Product” markup appears. Now luckily for you, Woocommerce has rich snippets on both products and category pages by default in the latest version. Like Shopify, some Opencart themes will include schema.org within their code already. And if you’ve installed a popular SEO plugin (such as the All in One SEO Pack) that may also have inserted the rich snippets already. So again, check your website in the testing tool before moving forward. Instead of purchasing a plugin, perhaps you would rather customise your template manually. There are several reasons why this might be a problem (such as updating themes removing the code), keeping up to date with changes etc, but it’s also quite fun to write your own JSON LD schema.org, and you also get to add loads more information than the plugins let you do. 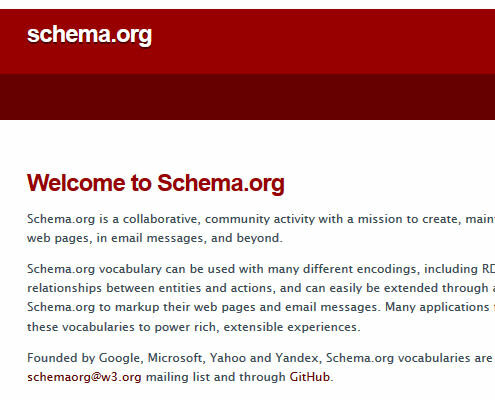 Good luck implementing schema.org into your ecommerce website, and don’t forget to share if you enjoyed the article! 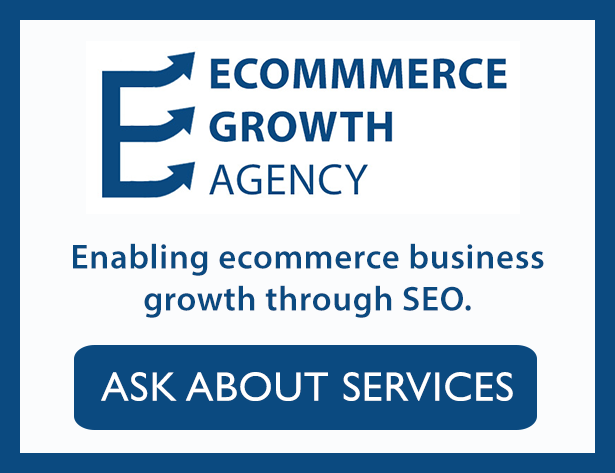 If you need a helping hand with your ecommerce SEO, then consider purchasing a customised SEO audit + action plan, or alternatively full SEO services. 1.2 Why use snippets in ecommerce? 2.5 Customise Your Template Manually? Good observations Matt. It’s important for e-commerce website owners to know that this technology is best implemented by a skilled coder, and that even where some “popular” e-commerce platforms advertise “plug-ins”, these bolt-on modules do not necessarily have the desired effect. While MOST of the rendered pages in an e-commerce site (online shop) will probably relate to individual products, there could be a lot of other pages that do not do so. 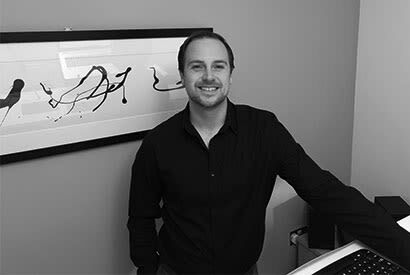 Some pages might be promotional, or there for information, or perhaps even contain video content – such as a video explaining how to fit a part that is for sale on the website. In such cases, “generic” plug-ins are likely to falter, because even with stuff like video content, there is specific schema.org markup one ought to be applying. As virtually all (modern) online shops use dynamic-content systems and platforms (eg: code-driven with an accompanying database), the only way to ensure that every HTML page on the site is correctly marked up with structured data, is to have the code “parse” the relevant content into the proper place in the HTML. Only a skilled coder can do this properly – and by making sure that every page not only contains structured data formats but ALSO that the data is relevant to the page’s content AND intent, will the site owner have better assurance that it will rank well in RELEVANT search results. I won’t pretend to be a coder, but from a practical perspective editing a CMS to allow for page by page header code insertion in the admin area can go along way to making it a flexible solution for SEO’s (and fairly inexpensive for a freelancer to perform usually). However like you say on a larger site you have to prioritise, perhaps to those pages that are on page 1 but don’t currently have the best CTR.